We care for up to nine babies aged 0-2 years with a ratio of 1;3. Each baby is cared for by the same staff to ensure positive relationships are being built to make it a home from home environment. 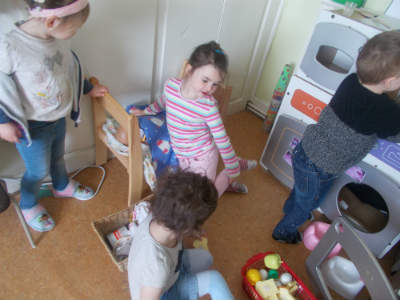 We care for up to 8 children aged 2-3 years with a staff ratio of 1;4, the children have access to 2 rooms during the day, within the toddler rooms they still have individual routines and are cared for according to these. The toddlers will also have individual record books for staff to record all about their day. 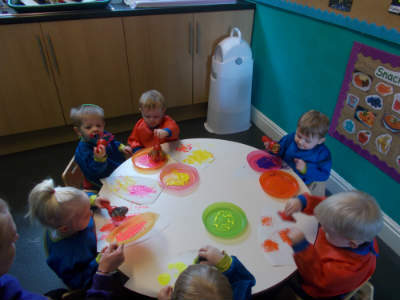 We care for up to 14 children aged 3-5 years with a staff ratio of 1;8. The children in the preschool room have more structure to the nursery day to ensure they are building their independence for going to school. 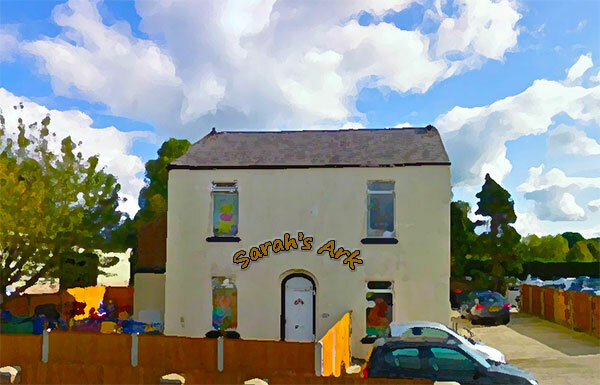 We currently have two pre-school rooms in which 10 areas of learning take place. We operate a keyworker system within all of the rooms to ensure consistency of care for the children. All children will also have individual learning journeys, which are kept up to date by the keyworker staff on your child’s development; these are available to see in your child’s classroom upon request. All children are currently working within the EYFS. 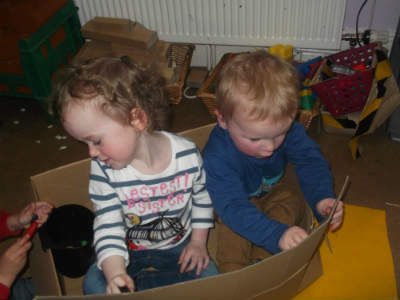 We believe that children learn through play and hands on experiences, therefore children are supplied with lots of fun, creative and age appropriate activities. All staff observe the children to ensure they are meeting their stepping stones within the EYFS. From observation your child’s key worker will then plan an activity using the EYFS age bands. This is done to ensure that the children are getting planned activities to develop in all areas to suit their individual needs.